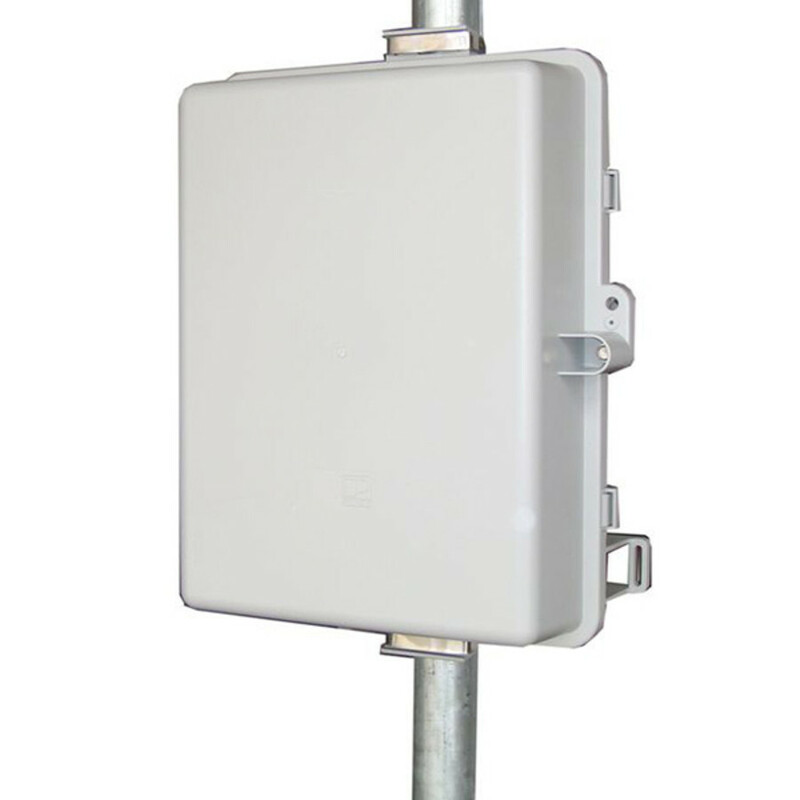 The UPSPro™ series outdoor enclosures are designed for applications that require a backup power source in order to maintain uninterrupted service to customers. The enclosure is powered over a CAT5 network cable via Power Over Ethernet (POE) using a POE Supply/Inserter (included). 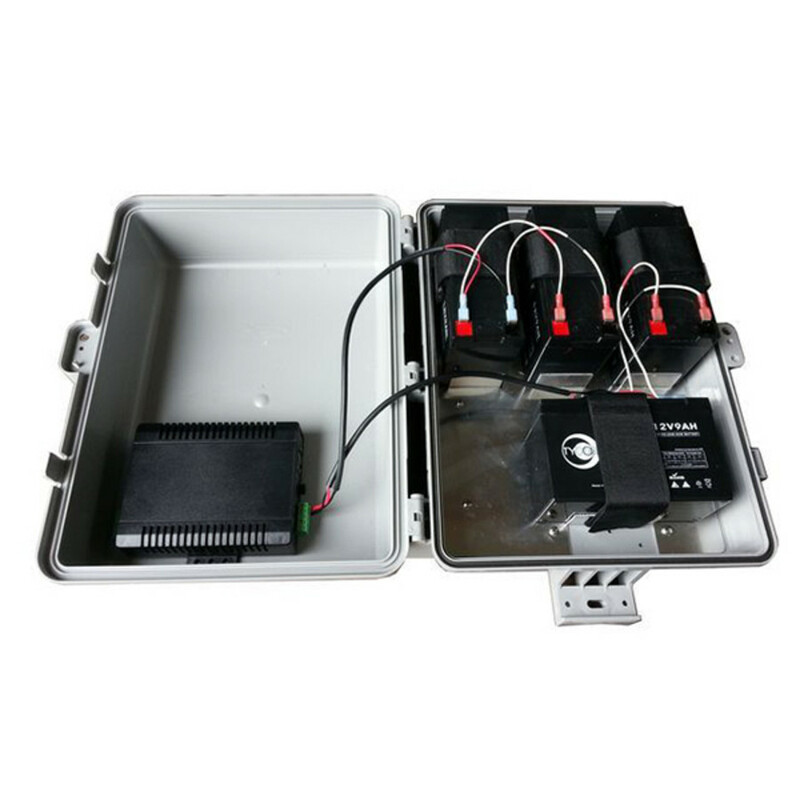 Features include an advanced battery charge controller to protect against over-charging or over-discharging of the valve regulated sealed lead acid AGM or GEL batteries. Enclosures have multiple ports for CAT5 cable, antenna cables/connectors or other cabling. They are vented to prevent residual buildup of hydrogen gas. 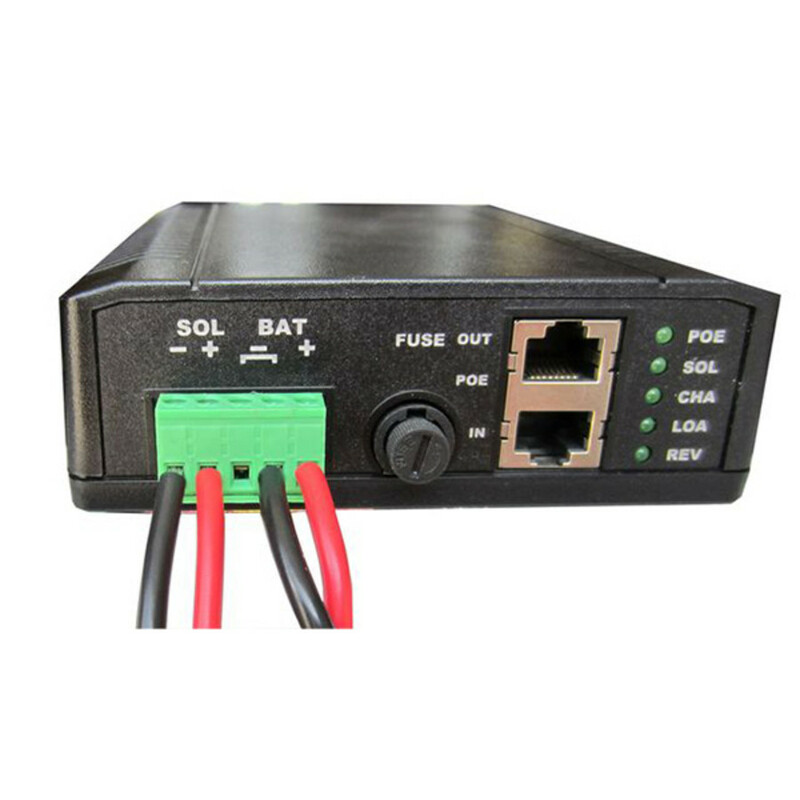 Most models are equipped with a Solar Ready controller so they can also be powered using solar panels in addition to or instead of the POE power supply.